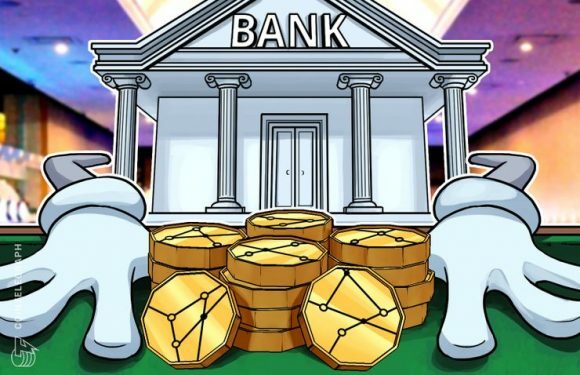 The South African Reserve Bank (SARB) has issued a consultation paper assessing the benefits a.. 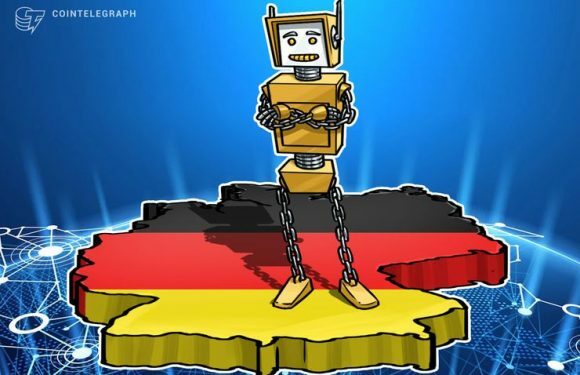 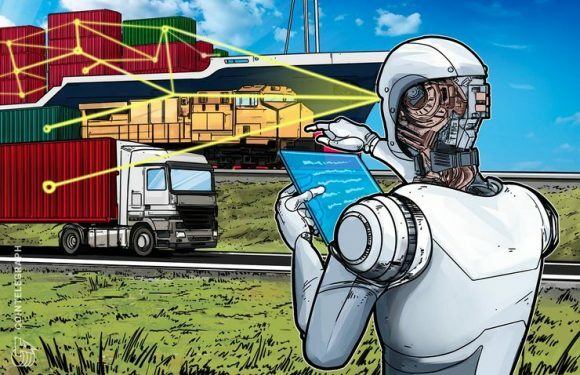 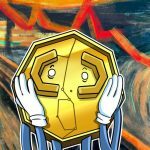 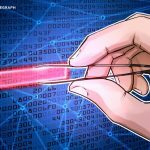 Global technology giant IBM will use its blockchain platform to monitor and trace supplies of .. 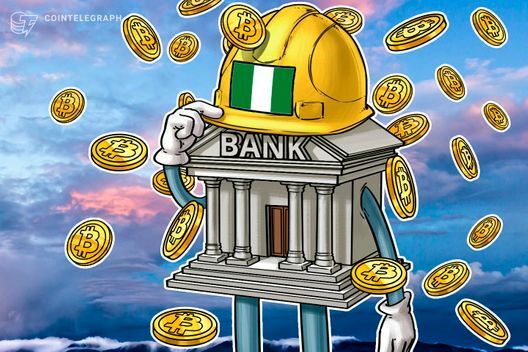 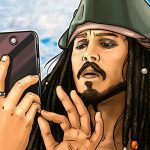 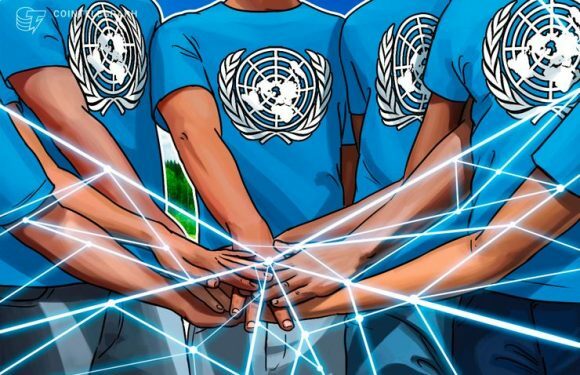 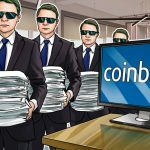 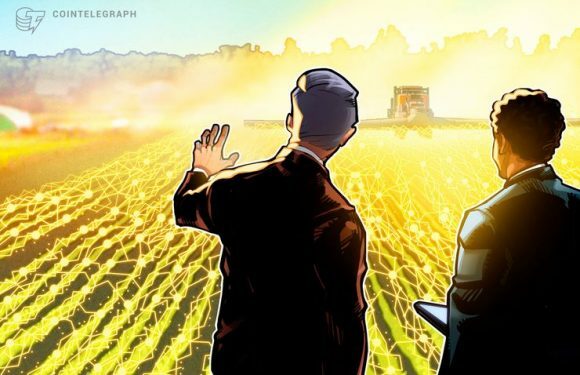 The United Nations Office on Drugs and Crime (UNODC) will reportedly partner with blockchain-b..
IBM Research has teamed up with United States-based agriculture tech firm Hello Tractor to boo..
Nigeria’s Union Bank reportedly warns that crypto transactions could lead to the closure of bank acc..